During our research earlier this year, we identified two key drivers that limit the progression of organisations to address the global sustainability challenges. A lack of a clear definition of what sustainability means and a strategic approach. 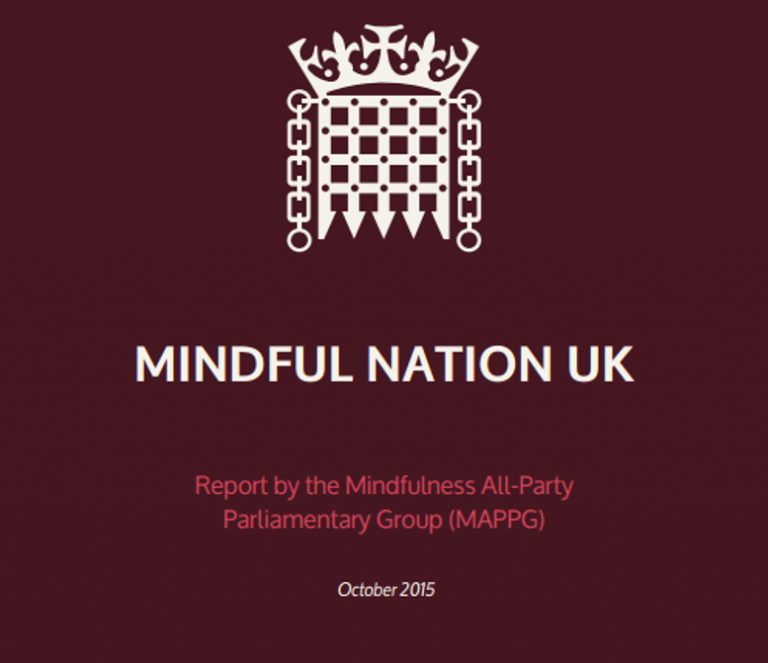 And a predominant organisational paradigm which “separates mind and body, subject and object, culture and nature, thoughts and things, values and facts, spirit and matter, human and nonhuman” (Wilber 1995, 4). This dualistic and reductionist approach overlooks the complexity of the sustainability challenge. We wrote about these drivers in our earlier blog and offered some solutions including the benefits of using the Framework for Strategic Sustainable Development (FSSD) to address the sustainability challenge. We also outlined a new organisational paradigm that is gaining traction globally; Teal Organisations, as described by former McKinsey consultant Frederic Laloux. These organisations have three characteristics at their core: self-management, wholeness and evolutionary purpose. 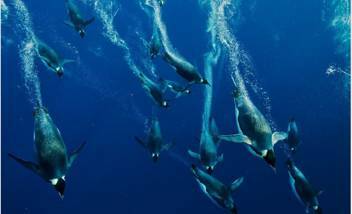 Are Teal Organisations naturally sustainable, or do they still require a sustainability plan? It appears that the structures, processes and practices of Teal Organisations contribute highly to social sustainability with some evidence also pointing to ecological sustainability contribution. This shows that even without a good scientific understanding of interactions between the ecological system and the lithosphere, Teal Organisations have a natural tendency towards doing the right thing. Our research strongly suggested that Teal Organisations are in an excellent position to pursue effective and innovative social and environmental sustainability plans. They appear to operate from the organisational paradigm that is needed to transition towards sustainability. Various researchers, such as Peter Senge and Otto Scharmer, have identified this paradigm as one of the vital requirements for transitioning towards sustainability. Teal Organisations also appear to be highly receptive to a principle-based definition of sustainability that can provide decision-making guidance. One example of this is the AES Corporation, a global power company outlined in Laloux’s book. 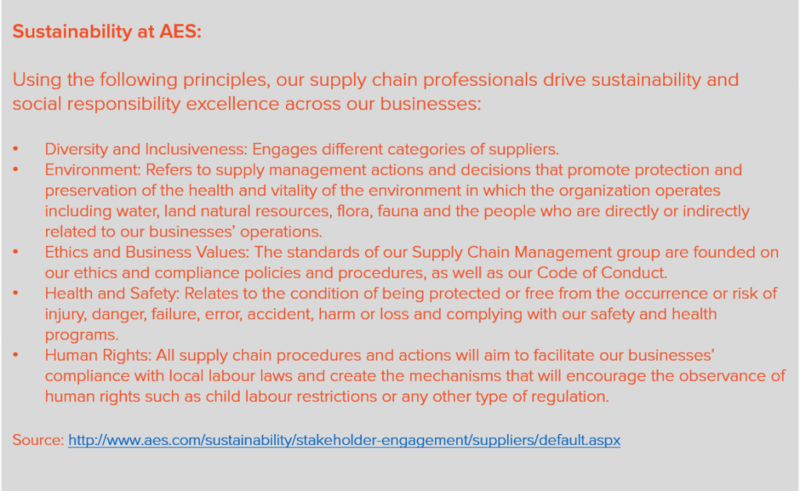 Despite operating as a Teal organisation, AES still sees the value in having stated sustainability guidelines. So, to answer the question: “Are Teal Organisations naturally sustainable, or do they still require a sustainability plan?” Yes we believe their natural tendency to “do the right thing” puts them ahead of the curve but they would also benefit from principle-based guidelines. Here are our recommendations for Teal Organisations sensing that a more sustainable approach is required. Discovering the evolutionary purpose of an organisation and allowing it to manifest itself within the collective and the wider system is a monumental task in itself and placing restrictions on that process should be avoided. However, because individuals may be able to sense that there is something fundamentally wrong with the way we as a society currently operate, the Sustainability Principles provide just the right amount of scientific framing to allow the necessary flexibility to sense and respond while also serving as a signpost for the right direction into a more sustainable future. You can find the Sustainability Principles here. In order to allow every individual within the organisation to sense into the emerging sustainable future and be able to exchange ideas, it is essential to provide the necessary foundation of the FSSD to every member. Sustainability is not a task that can be achieved by a few designated individuals; it needs to be ingrained into the core of an organisation to truly provide the transformational benefits for the future of humankind. Communities of practice are a good starting point for engaging individuals and allowing space for the energy that wants to be unleashed. Making use of participatory events, such as the ones that the Art of Hosting toolbox provides, will also yield results that are aligned with Teal practices and not seem too forced. The important thing is that the consciousness is developed alongside the scientific understanding. Look at the existing structures, practices and processes to get an overview of their contribution towards sustainability according to the sustainability principles. This mapping process can reveal the areas where the organisation is already performing very well and also those where there is still room for improvement. This knowledge combined with the understanding of the Framework for Strategic Sustainable Development (FSSD) can be utilized to come up with new practices and processes to support those principles. In order to support the sense-and-respond process of moving towards sustainability as an organisation, strategic tools that are based on the FSSD as a whole, and the sustainability principles specifically, can be incredibly useful in optimizing processes and selecting the actions that yield the highest return on sustainable investment. Sometimes, it is easy to reject the idea of strategy as too ‘orange’ (referencing the dominant organisational paradigm in Laloux’s book). But at the same time, the teal paradigm has inclusion and transcendence at its core. Being conscious of which factors from the ‘achievement orange’ paradigm and which from the ‘pluralistic green’ paradigm that can add value to the organisation, without compromising the evolutionary purpose, is a skill that is necessary for organisational evolution. You can read all the research, success stories and suggested tips that you want, but in the end the best suggestions will come from the collective wisdom of your organisation. FSSD implementations always include a visioning step that invites all members into sense in to where the organisation could go. Operating from teal will always involve effectively engaging and disseminating the collective wisdom of the organisations. We also recommend that organisations who are working with the Framework for Strategic Sustainable Development but are sensing that an evolution in their organisational structure is required, should consider researching and adopting teal structures, practices and processes to assist their transition towards holistic sustainability. This blog is an extract from Dirk Propfe, Jenna McNeil and Oskar Schwarzin’s thesis on “Teal Organisations and Strategic Sustainable Development: A promising approach to transition businesses towards sustainability”. They have just completed a Master’s Programme in Strategic Leadership towards Sustainability at Blekinge Institute of Technology, Karlskrona, Sweden. We are grateful to Dirk, Jenna & Oskar for their energy, commitment and challenging minds and for asking us to participate, as an early stage Teal Organisation, in their research.